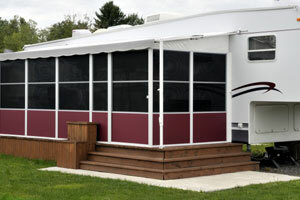 Add-a-room manufacturer for the seasonal campers. 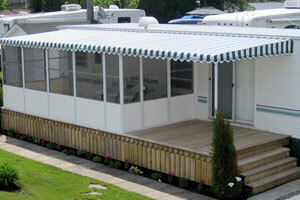 High quality add-a-room manufacturer for the seasonal campers, Unicanvas is referred as the excellence in Quebec and Canada. 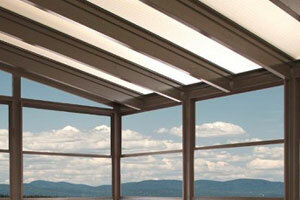 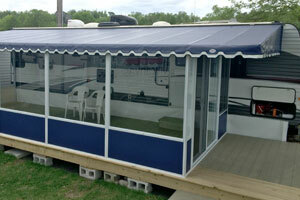 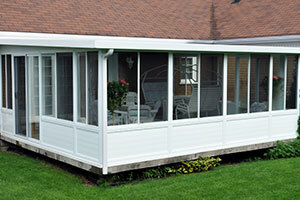 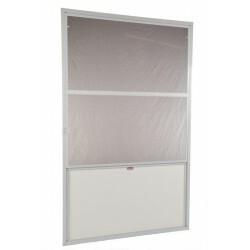 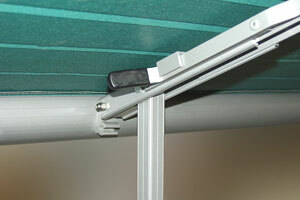 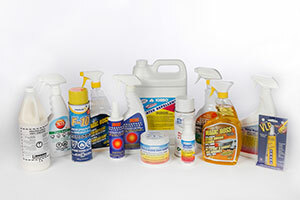 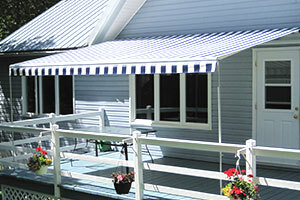 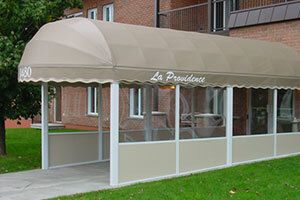 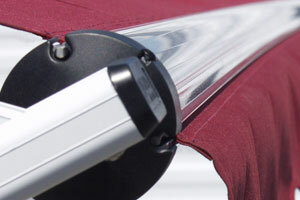 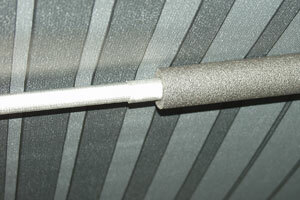 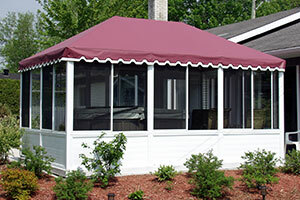 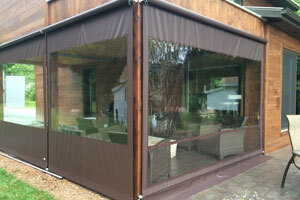 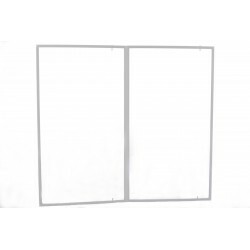 Option for ALUNIFLEX 1000 Aluminium structured add-a-room for roll-up awning.